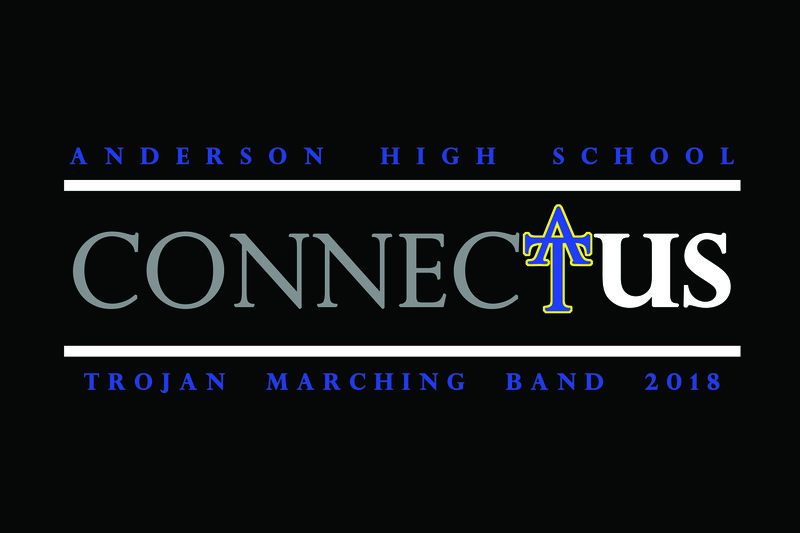 Each Anderson Band member will be issued a Show Shirt during the first week of Band Camp in August. 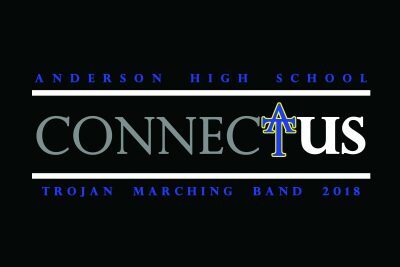 Feel free to order more for yourself, or for family to wear during marching competitions! 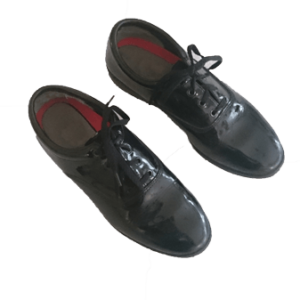 These are regular cotton Tee-Shirts, gender nuetral.